The Denver Performing Arts Complex (DPAC) serves as Denver's premier destination for performances ranging from symphonies to touring Broadway shows. 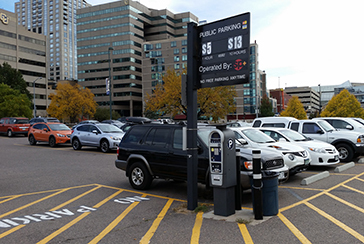 The Arts Complex contains the Temple Hoyne Buell Theatre, Ellie Caulkins Opera House, the Boettcher Concert Hall, the Studio Loft, and Sculpture Park. 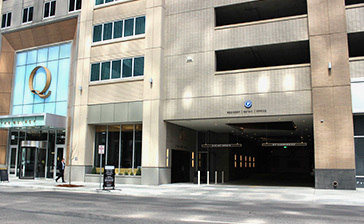 DPAC is also home to the cabaret-style Garner Galleria Theatre, the Conservatory Theatre and the Helen Bonfils Theatre Complex - including the Stage, Space, Ricketson, and Jones theatres, and the Seawell Grand Ballroom. 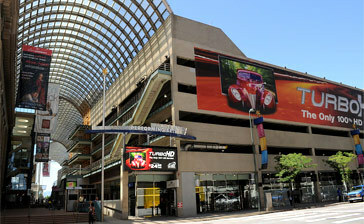 The Denver Performing Arts Complex is home to four signature resident companies: Colorado Ballet, Colorado Symphony Orchestra (CSO), Opera Colorado, and the Denver Center for the Performing Arts which offers Broadway shows, Tony-winning theatre, cabaret entertainment, and experimental productions.